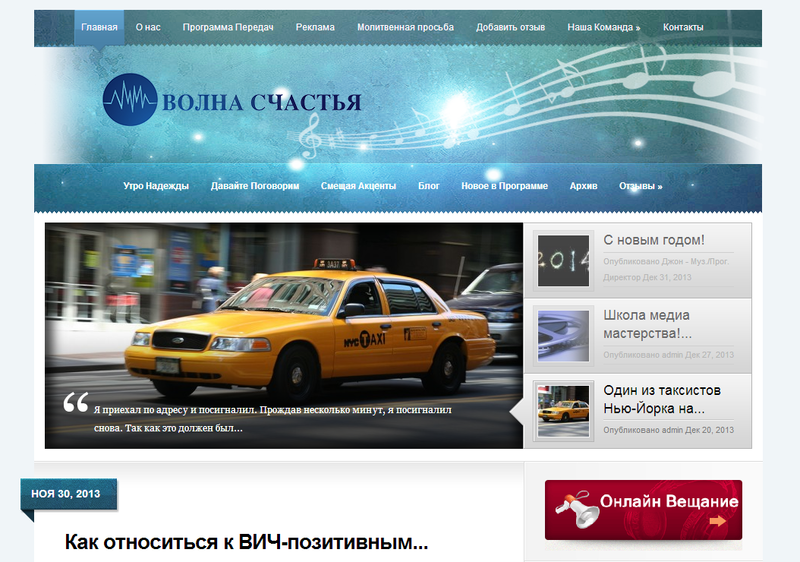 Volna Schastya is an internet radio station serving the Slavic community in the Portland Area and around the world. They came to us to switch from a big hosting provider that mistreated them. The are now using our hosting services for their website and their ShoutCast audio streams.